When thinking about e-commerce logistics it is hard not to think immediately of Amazon. With Amazon ramping up investments in logistics and setting the bar in terms of customer expectations of service, speed and convenience, it is important to know what strategies the e-commerce giant is using to compete effectively with competitors. 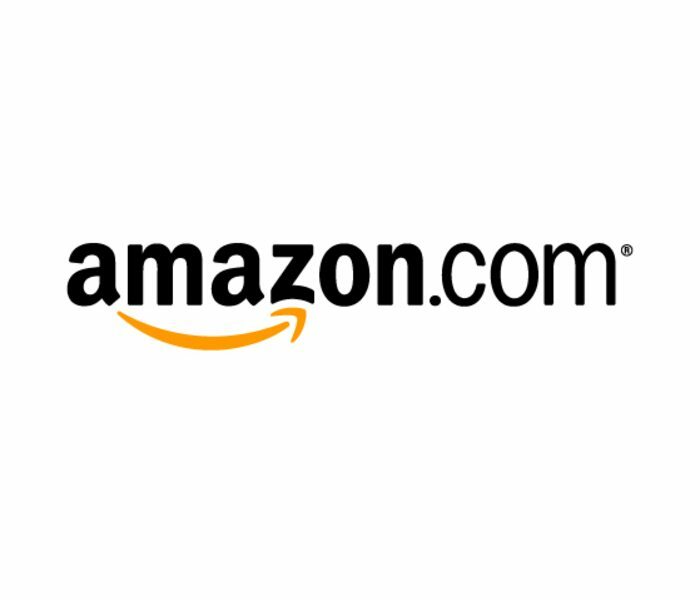 The report contains the latest research on Amazon and its logistics strategy including an assessment of its shipping and logistics costs and its activities within four core logistics markets, Contract Logistics, Express, Freight Forwarding and Road Freight. The report also contains an analysis of Amazon’s infrastructure and expansion plans and technological innovations. The main threats Amazon faces from competitors such as UPS and FedEx are also identified and analysed.